Do You Have Leadership Skills? How do you get noticed as a potential leader, the one who is a key member of the team capable to lead others towards a common goal? How can you distinguish yourself so that you will be identified for career success earlier than others by your boss? 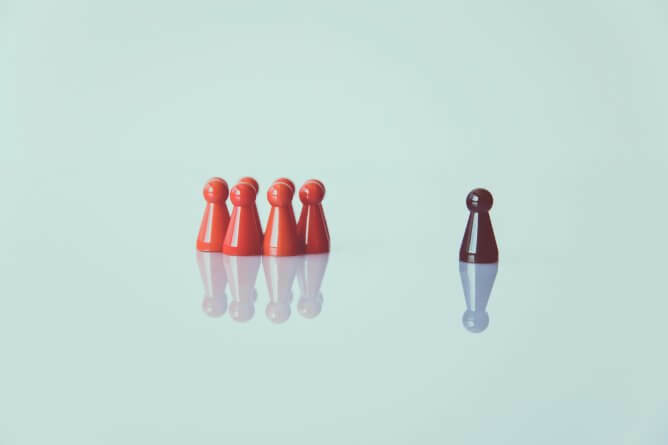 There are certain steps that you should undertake to develop your leadership capability and to set yourself apart from other employees as a future leader. Below we will have a look at certain qualities that characterise natural leaders and we hope it will help you to better understand the nature of successful people as well.